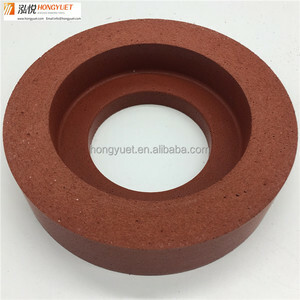 3 YRS Yongkang Xinghui Polishing Materials Co., Ltd. Remark: shipping cost depends on the total weight or volume, we can calculate the shipping costs for your reference. 6. we have the professional team to make tools for you, we can do our best to meet your every demand. If the products need to be replaced, the new replacement will be packed into your next order or send to you directly. 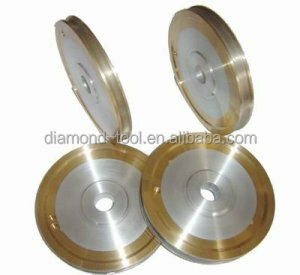 Alibaba.com offers 6,622 glass grinding wheel products. About 40% of these are abrasive tools, 1% are tool parts, and 1% are power tool accessories. 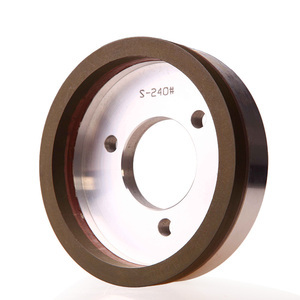 A wide variety of glass grinding wheel options are available to you, such as abrasive disc, abrasive pad, and abrasive block. You can also choose from free samples, paid samples. 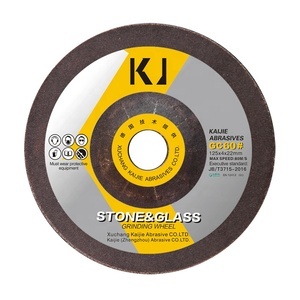 There are 6,622 glass grinding wheel suppliers, mainly located in Asia. 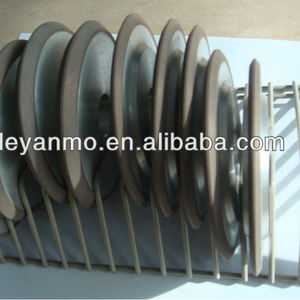 The top supplying country is China (Mainland), which supply 100% of glass grinding wheel respectively. 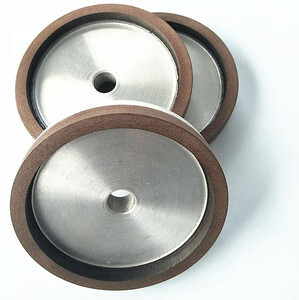 Glass grinding wheel products are most popular in Domestic Market, North America, and Southeast Asia. You can ensure product safety by selecting from certified suppliers, including 1,439 with ISO9001, 192 with Other, and 72 with ISO14001 certification.